A series of posts about watershed issues with suggestions for how to improve water quality and support the local ecosystem right from your own yard. 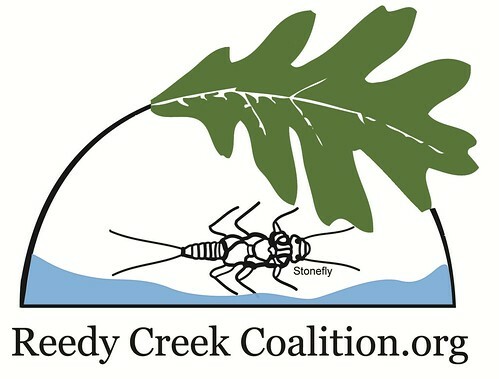 The Reedy Creek Coalition Logo: What Does It Mean? 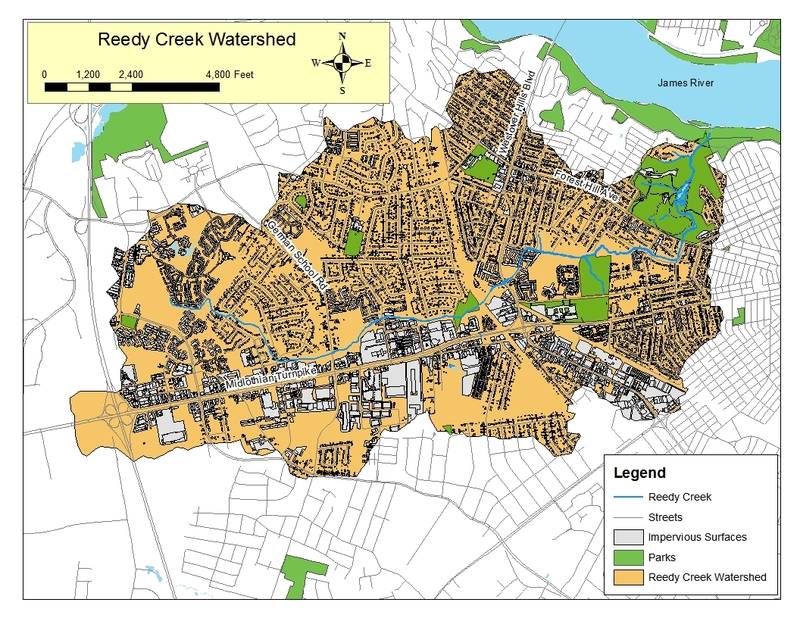 Where Does Your Stormwater Go? 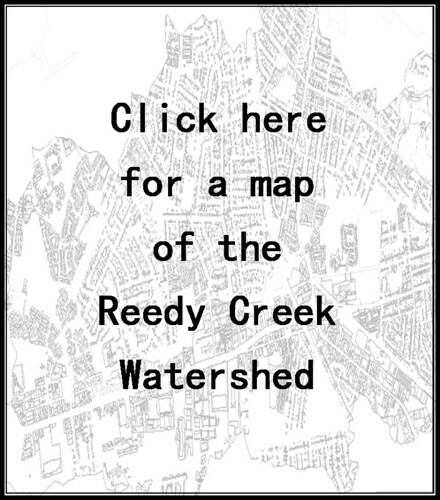 Is Part of Your Yard in Reedy Creek?